Tito and I have been extremely busy people lately, but we finally have our first confirmed art show! We will be at the Frogpond Farms Organic Winery on June 20th and 21st, participating in their annual ‘Art in the Vineyard’ show. There will be great food, great wine, and many other talented artists, so if you’re in the region of Niagara-on-the-lake then come on out! We’d love to see you. I wanted to show off some of the work that Tito and I have been doing together. While I still do use some commercial bezels, I much prefer the uniqueness of Tito’s hand-wrought copper pieces. 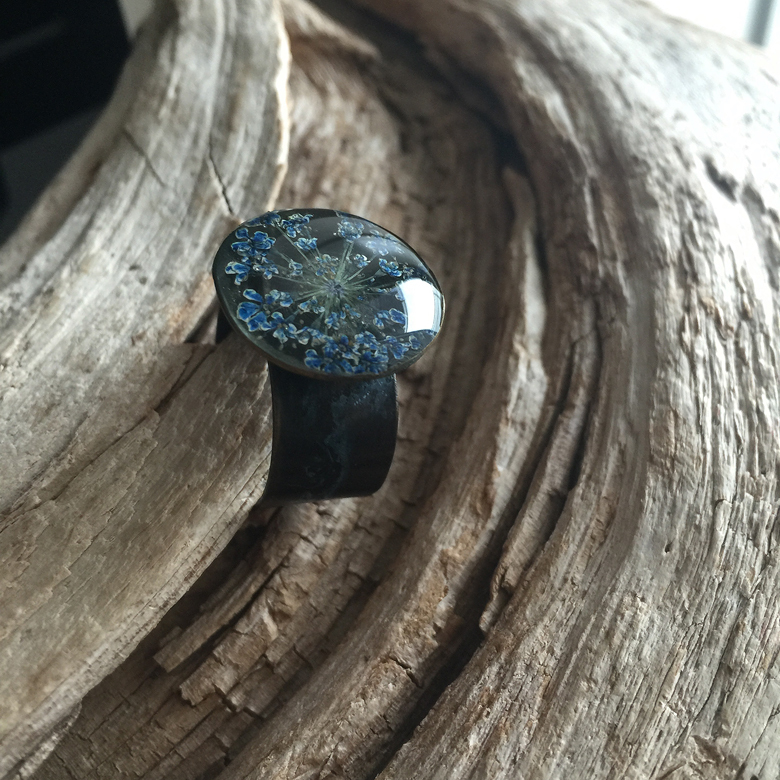 We’ve even placed an order for sterling silver, so we can start creating fine jewellery with resin and flowers. We appreciate all the inquiries we’ve gotten about purchasing a piece (it’s so encouraging!) and we’re hoping very much to have a small Etsy sale around the end of March. 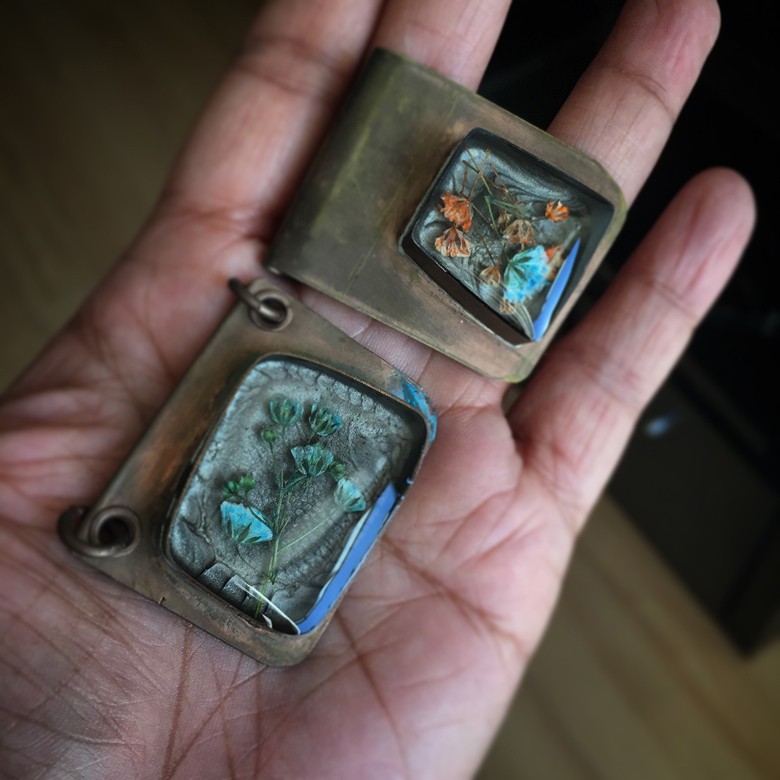 It will be a tiny update, maybe 10 pieces or so, but we’d like to make sure we can ship in time for Mothers Day so the sale will last only 1 week. I have been working on a few other things behind the scenes as well, and one of them is changing the Blue Brick’s blog into an e-commerce site, with the blog nested within it. I’d really like to free myself from Etsy; I don’t agree with the policy changes that they made which allow resellers and mass-produced items to be sold on their site. I was one of the lucky ones, I don’t pay my rent using Etsy, but my sales did take a tremendous hit. I am not looking to knock the lives of factory workers. I’m sure the work is hard, difficult and even dangerous. But what system would you rather support? 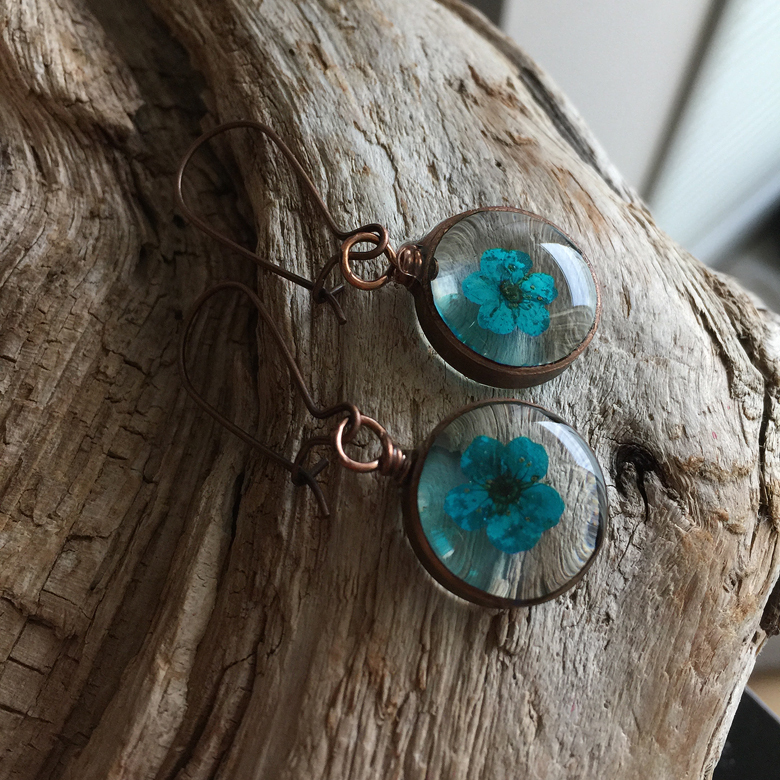 It may be cheaper to buy costume jewelry at Walmart, but would you rather have dozens of cheap things, or a few, carefully selected handmade treasures? Which brings me to my big announcement. The Blue Brick is officially a business! I feel very grown up. I officially own a tiny, indie crafting business and I’m proud as punch to say it. This small change has had a huge psychological impact on Tito and I, as we’ve made the transition from hobbyists to business owners. We feel inspired, energized, and it has shown in our productivity and our latest pieces. It was a huge step for us, but we felt like it was the right one, and it can only bring good things! Shireen – your new work is stunning! Absolutely love it! I am also not an Etsy user. How can anyone compete – unless really aggressively – with 30 million users? I do just fine with having a gallery to sell in – and – I believe in being unique. Why look like everyone else! I think you will do gangbusters! Your creations are too beautiful not to do well. 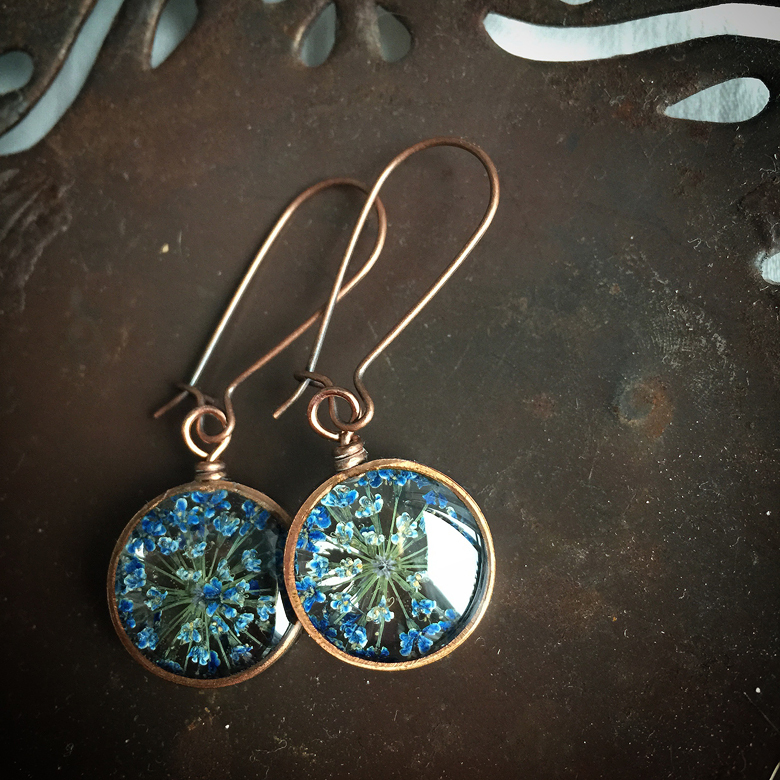 Plus – I love the look of copper! I think what Tito and you are creating are simply wonderful – so keep at it and good luck!! Congratulations! A wonderful step in the right direction. 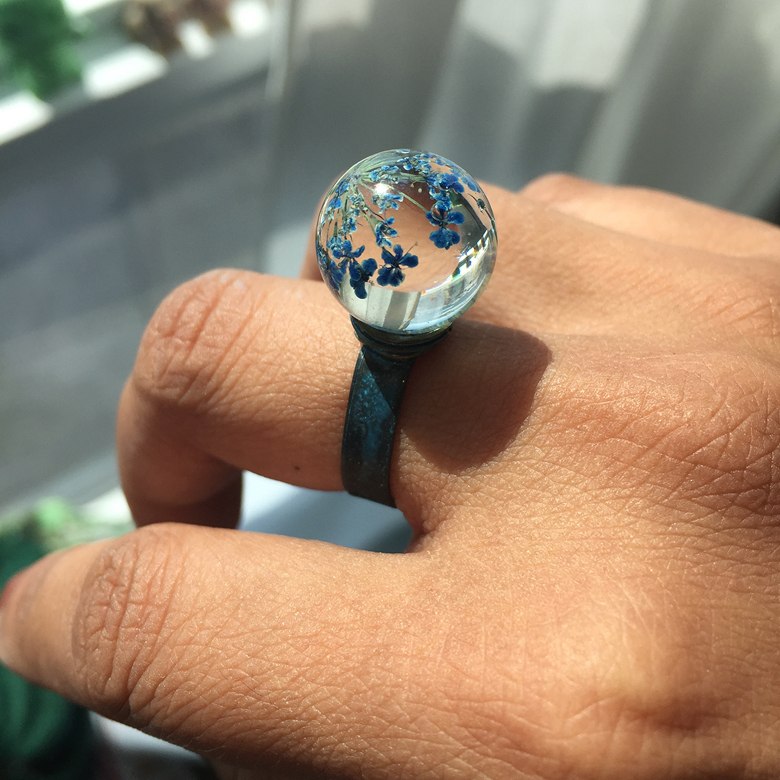 Your new pieces are absolutely exquisite and just shows what a great team you and tito are. 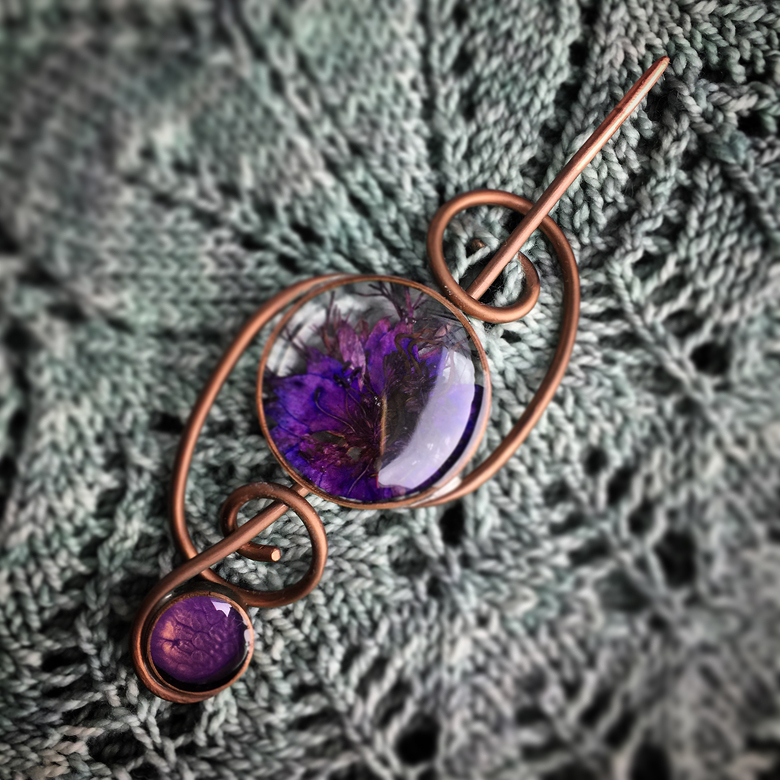 Looking forward to purchasing a new shawl pin. Congratulations on your new venture Shireen. Your and Tito’s work is beautiful and you will do well. 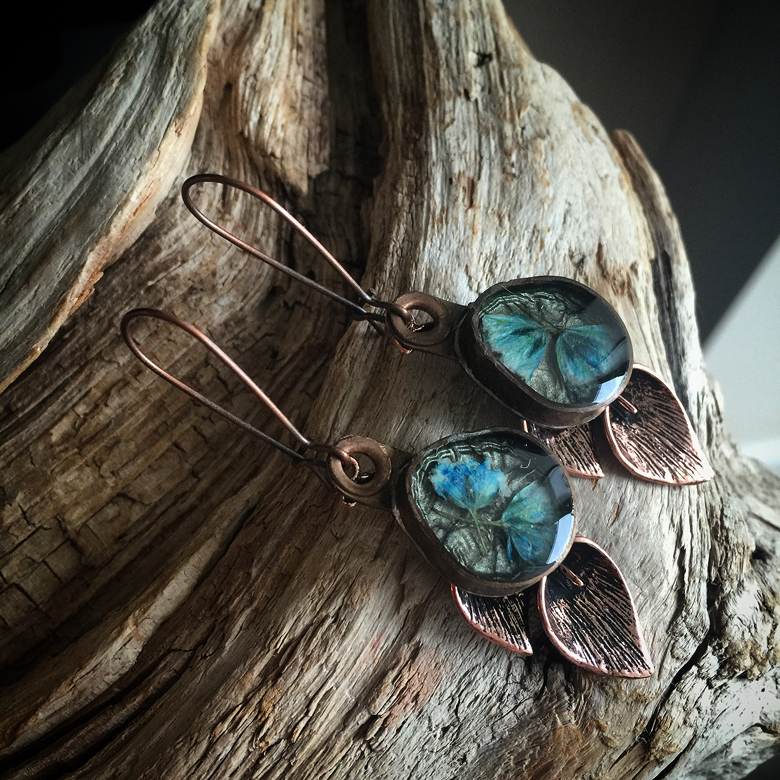 Gorgeous pieces! 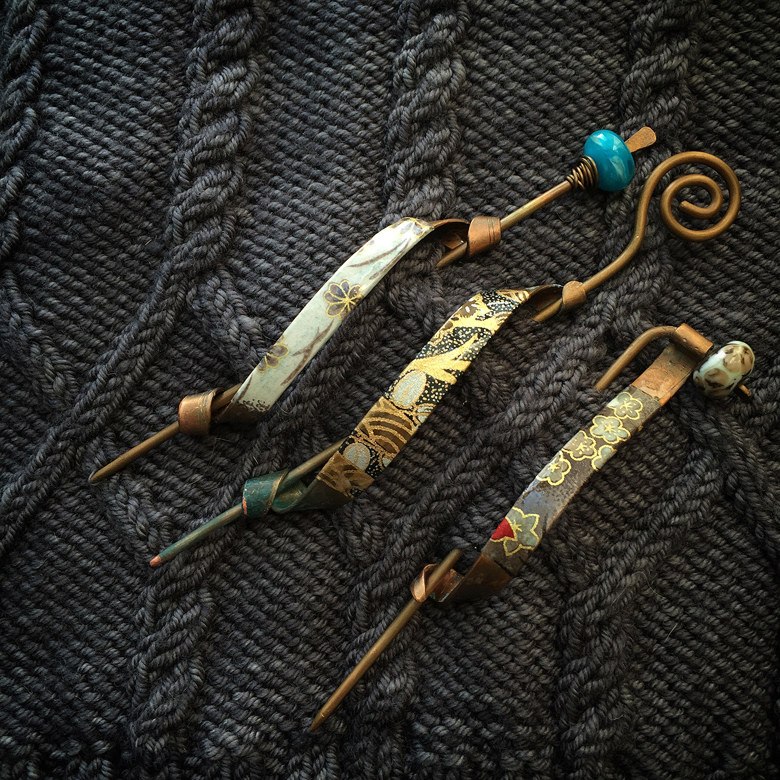 I’m just loving your shawl pins…now to knit a few shawls so I can justify getting one! Congratulations, Shireen and Tito! Wishing you all the very best in your exciting new business venture. I agree absolutely with your philosophy and was really sad to hear about the changes at Etsy. I’ll be supporting you as much as I can from over here in the Netherlands. I don’t see how you can be anything but successful with the amount of talent you possess between you (not to mention the work ethic). Well, congrats on the official business status! But if you’re not going to be on Etsy much longer, where can we buy some of that beautiful jewelry!? I really love a few of the pieces in those photos!